Leaving the safety of rehab and coming back home is nothing less than a massive transition. You quickly figure out that life didn’t stop just because you were in rehab and proof of that can be seen in the stack of bills piled up on your kitchen table. That means it’s time to get back to work. If you’re lucky enough to have a job lined up after completing rehab, your transition back into the workforce will be much easier. For the rest of us, however, looking for (and landing) a job post-rehab can be challenging. Stress and anxiety will potentially play a large role in your job quest. And some of those fears are related to the same issues that triggered your addiction in the first place. A counselor can teach you how to work through these feelings in a positive way and move forward. Staying clean is important for all job hunters, but it’s essential for those of us in recovery. You want to make a good impression right out of the gate. 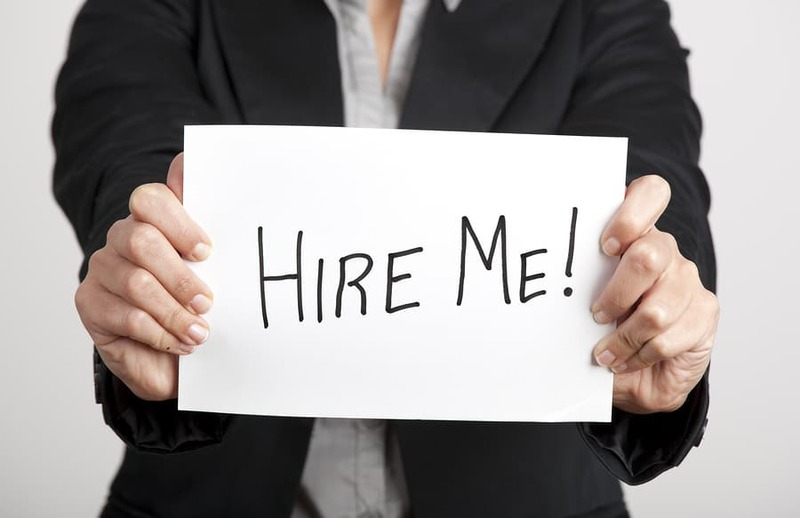 Additionally, you’ll want to take time to revamp your resume. If addiction caused you to be unemployed for long stretches of time, you probably need to create a skills-based resume. The unique format focuses on what you have to offer employers instead of a chronologically listing previous work. For example, if you are a recovering alcoholic, working in a bar would almost certainly result in a relapse. The temptation is just too much to deal with. Plus, the last thing you want to do is set yourself up for failure. If your success hinges on employment in a new industry, so be it. In treatment you presumably learned a lot of new coping skills…skills that will eventually become critical tools for work-related stressors. If you’re unable to process stress in a healthy way, the chance for relapse rises by leaps and bounds. You’re bound to be on the receiving end of negativity at some point, but by and large, peers generally offer support to those of us in recovery. In the end, the only thing you need to worry about is how you handle the situation. Learn more about life in recovery and utilizing valuable resources.